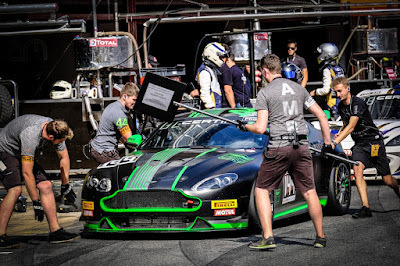 Todays entry list announcement from the SRO for their inaugural GT4 International Cup event from the Bahrain GT Festival this weekend confirms that the V8 Vantage GT4 from the Generation AMR SuperRacing stable is the sole AMR entrant into the event. 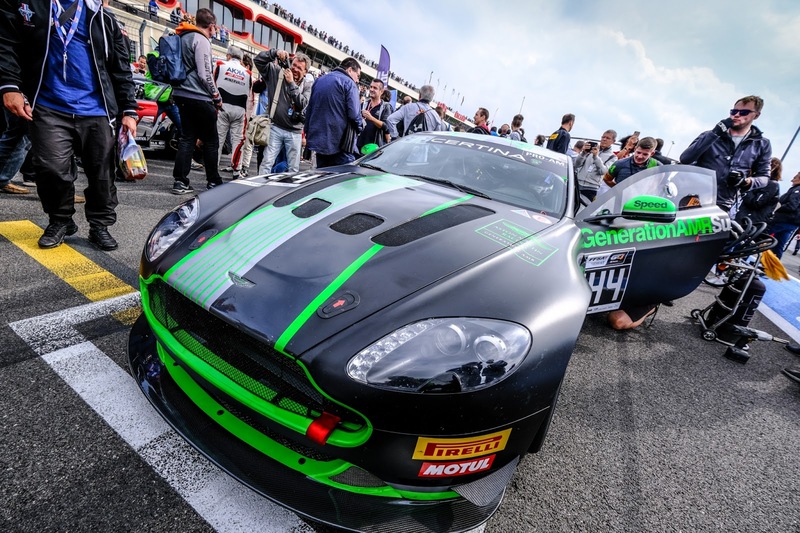 Featuring a grid of 21 cars, the GT4 International Cup will run in support of the FIA Nations Cup for GT3 cars and well as the Bahrain Classic Challenge around the Grand Prix circuit. 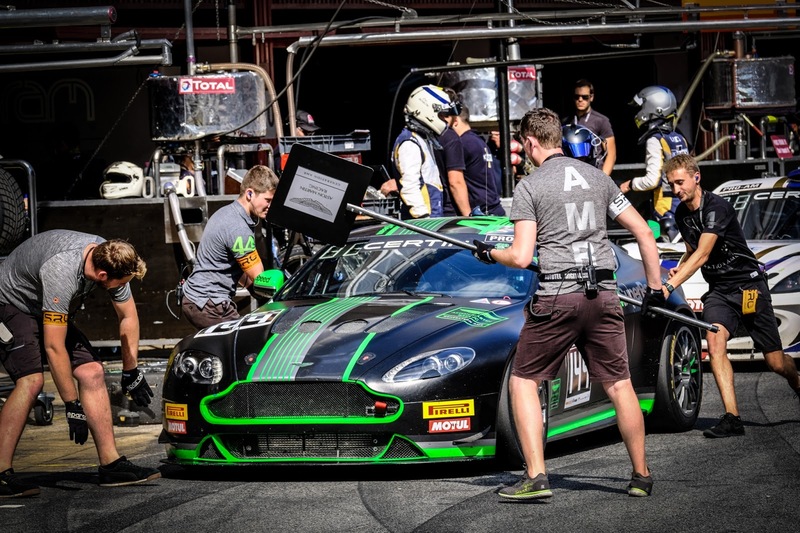 Drivers James Holder and Matt George will race in what is expected to be their penultimate run out in their normally aspirated V8 GT4 before their final race of the year over at the Gulf 12Hr in Abu Dhabi before they (expectedly) swap to the new turbo charged platform ahead of their 2019 campaigns wherever that might take them. Having been the money man and driver behind the new Jaguar GT4 programme with the Invictus Games Racing team, Holder and George respectively have limited themselves together to a part season within the French FFSA GT4 Series as well as other stand alone events such as this event in Bahrain and the Gulf 12hr next month. Joining them on the grid in Bahrain will be Matt Nichol Jones and Finlay Hutchison but they will be competing within a car created on the dark side of Woking! 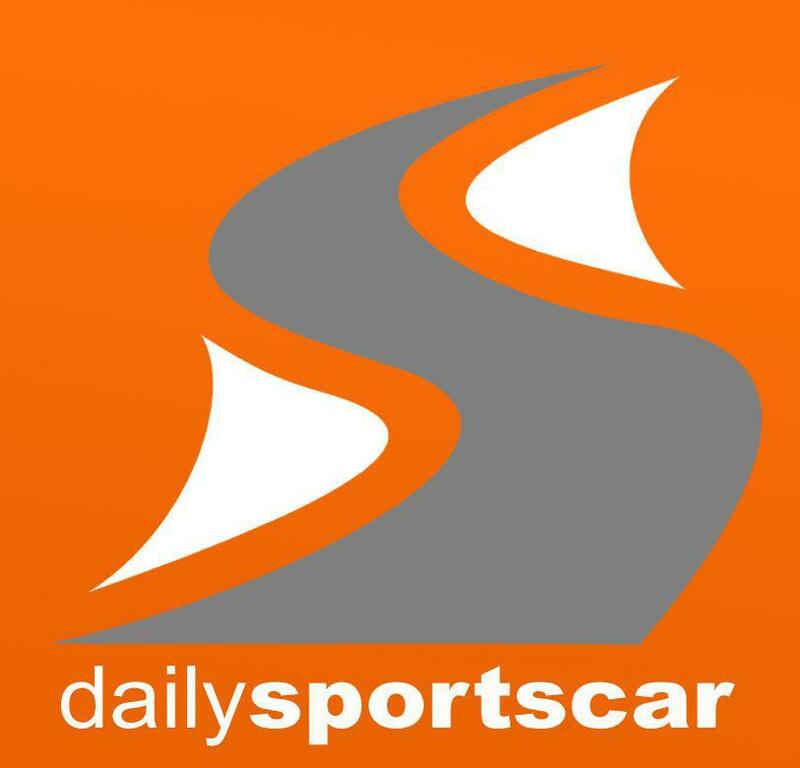 We are expecting some AMR related news to come out of this racing relationship in due course.